This is a competition of Encounter and Communication.. 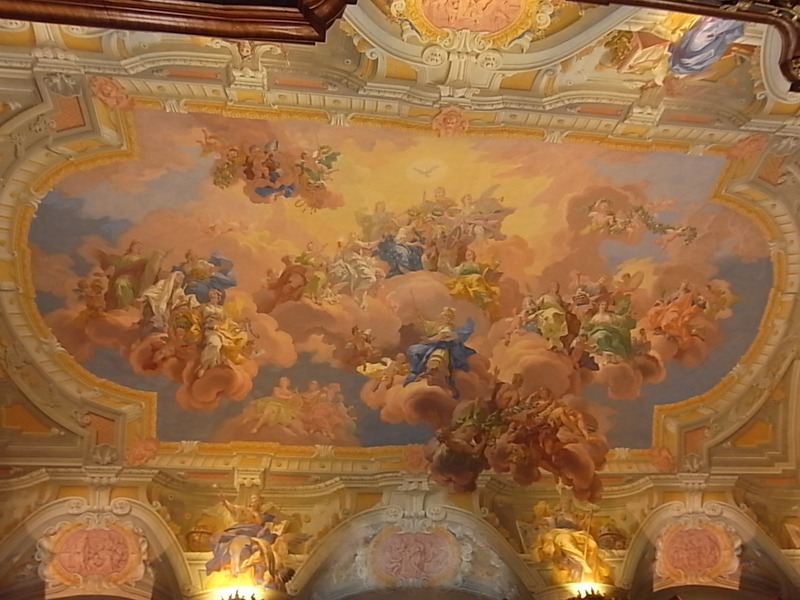 The end of April 2013, I visited the very old, beautiful monastry in St.Florian bei Linz, which they call ‘Augstiner Choreherren Stift St. Florian’. 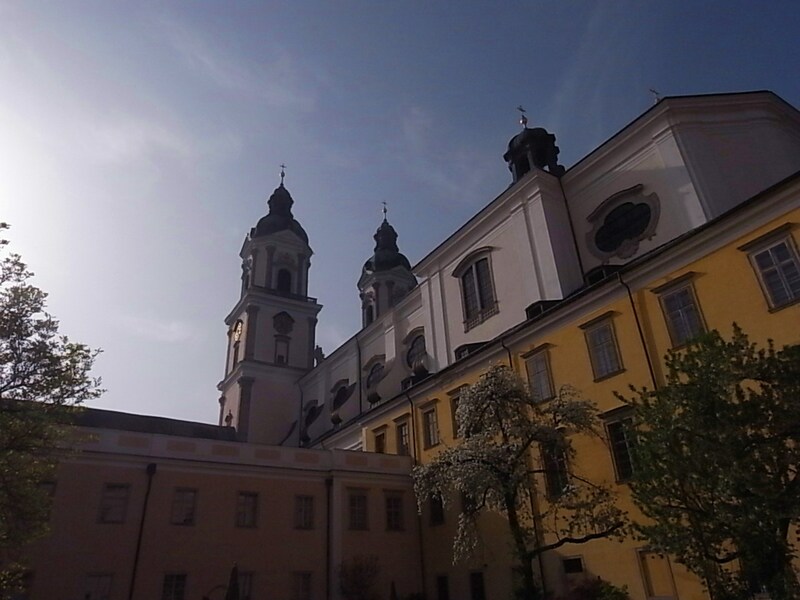 The monastery was first documented in 819. 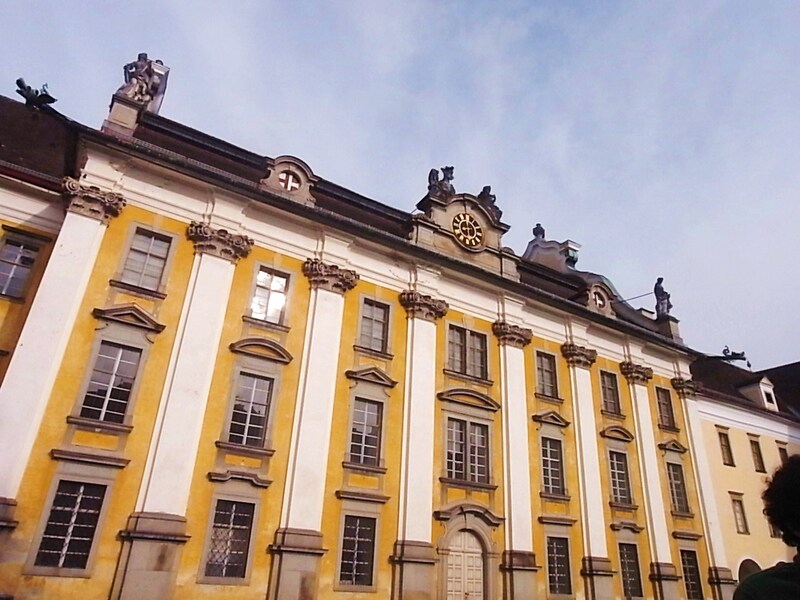 The mysterious atmosphere of this historical building, old monks in black coat, young boys who live there for traditional choreherren, reminded me immediately my most favorite book ‘Narcissus and Goldmund’ by H.Hesse. 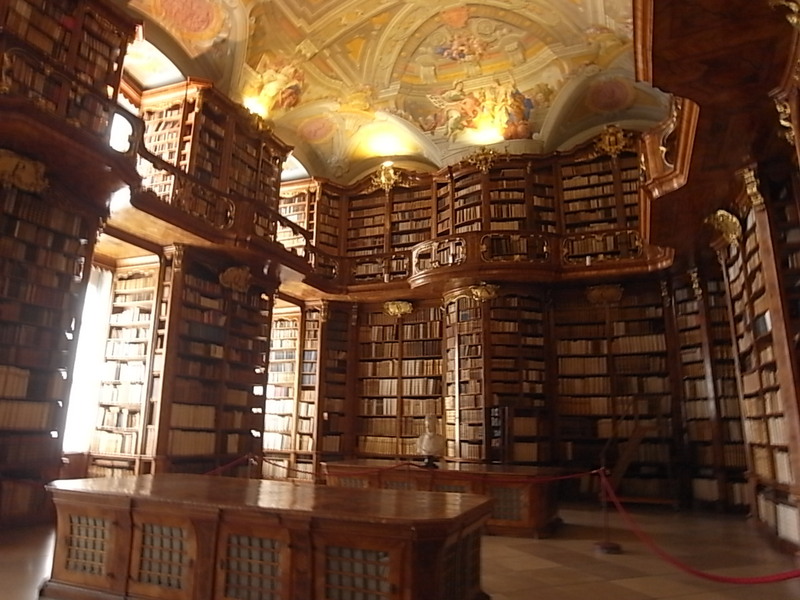 This beautiful building holds amazing library (unfortunately they lost most of 17c. music manuscript..), and Anton Bruckner is sleeping in the grave there. 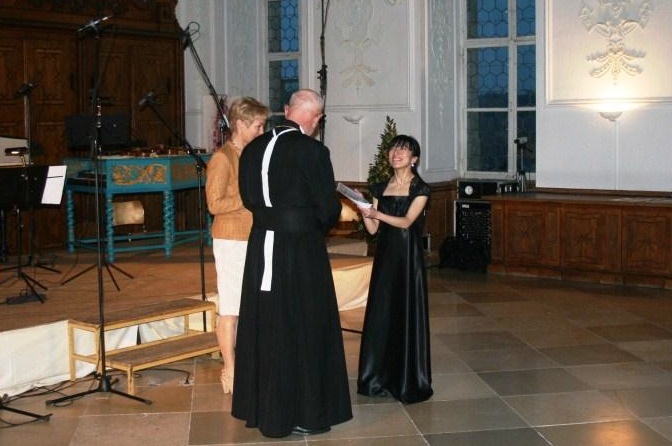 Every two years, this monastery gives kind contribution for the most relax and innovative music competition, H.I.F.Biber Wettbewerb. This lovely statement was reflected everywhere during the days of competition. I met many nice young colleagues from all over the Europe, and share great time and music. 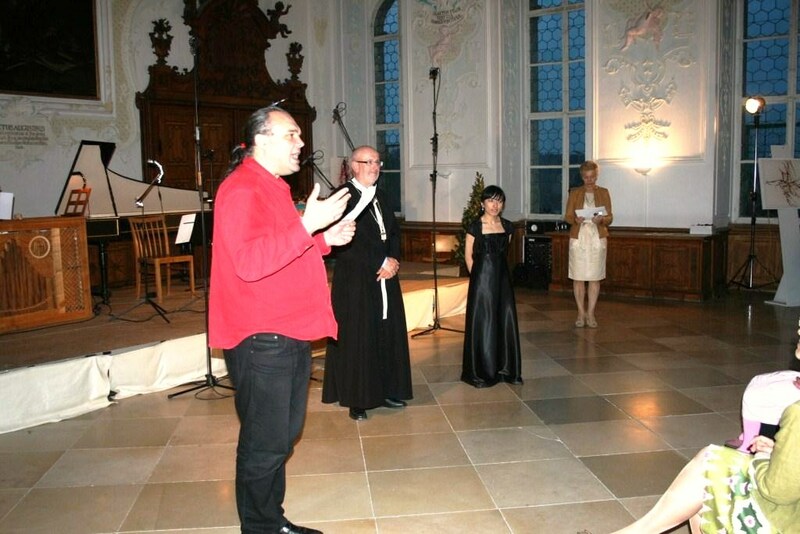 Thanks to such a relaxed ambiance and great acoustic in the hall, Sommerrefektrium, I enjoyed my performance, and fortunately received Romanus Weichlein Prize, shared with Girandole Armoniche. Of course, it was also due to my great accompanist Panos Iliopoulos, the harpsichordist and composer. 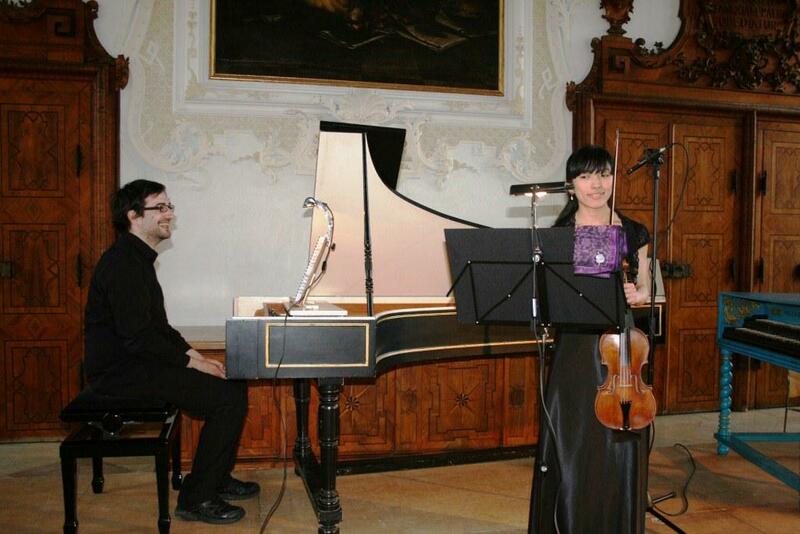 I was also invited to the Resonanza Festival in Vienna in January 2014! I will update further details as soon as possible! And part of the recording from my performance in the Prizewinner Concert on 1st May, is coming up on this website soon!